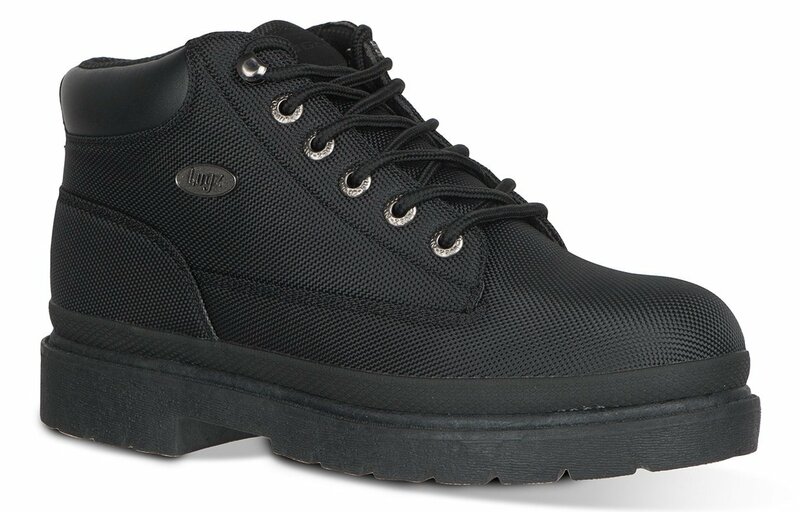 Say goodbye to the outdated rugged book, and say hello to the modern work boot. 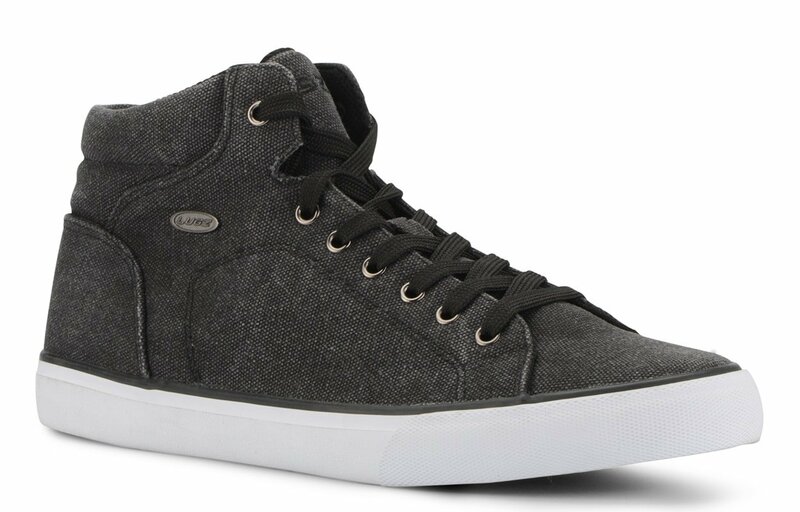 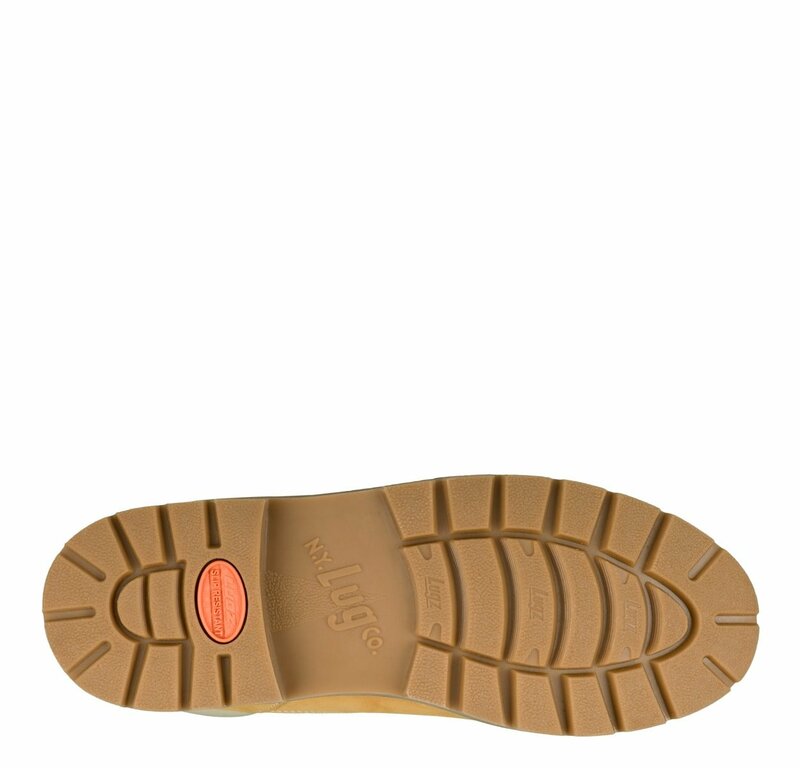 If you’re looking for style and comfort, the Drifter LX is the shoe for you. 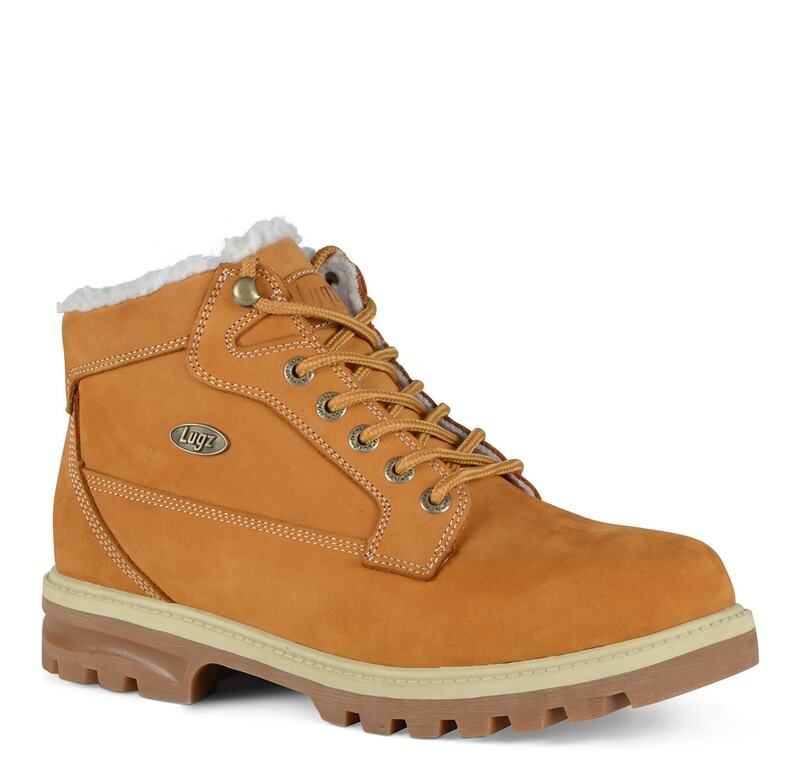 Match these boots with any outfit from the office to the street. 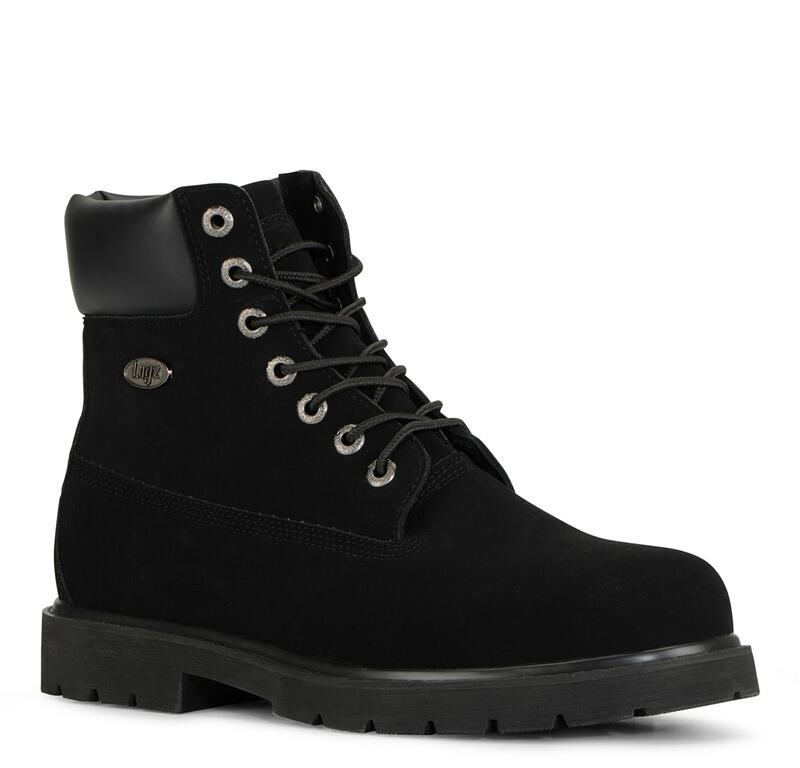 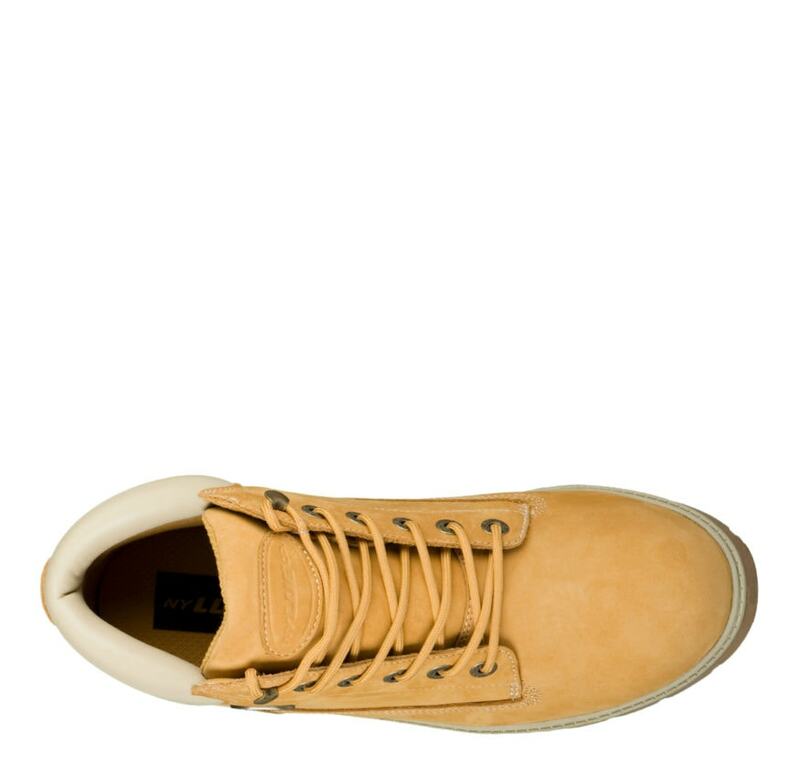 Timberland who?! 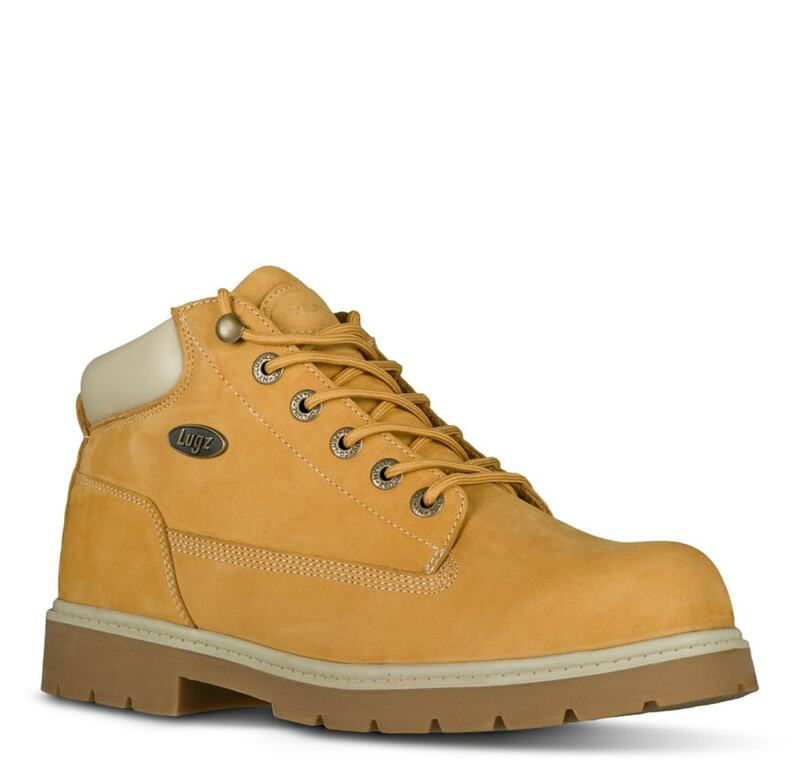 Lugz got them beat! 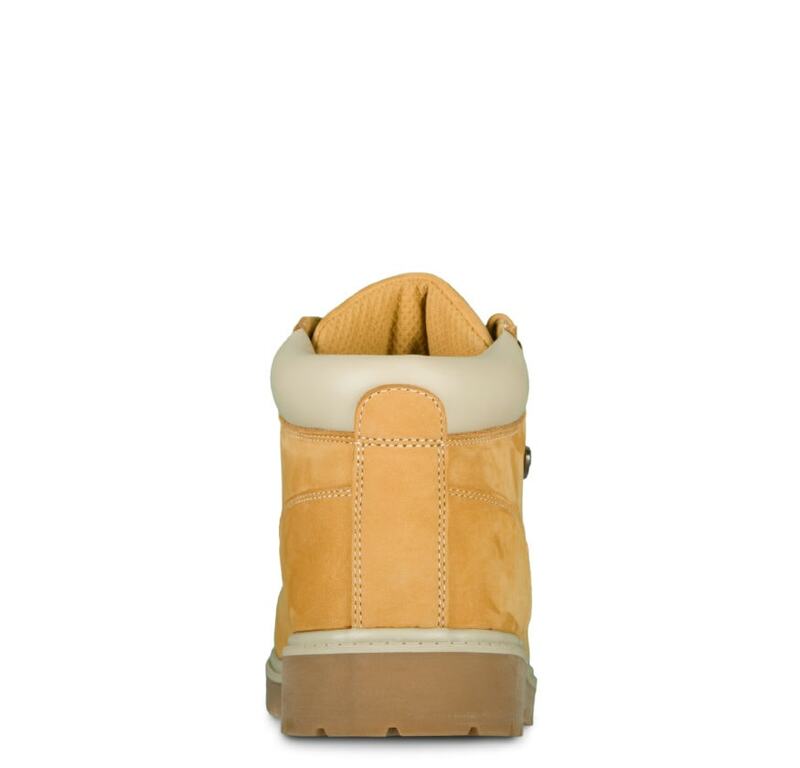 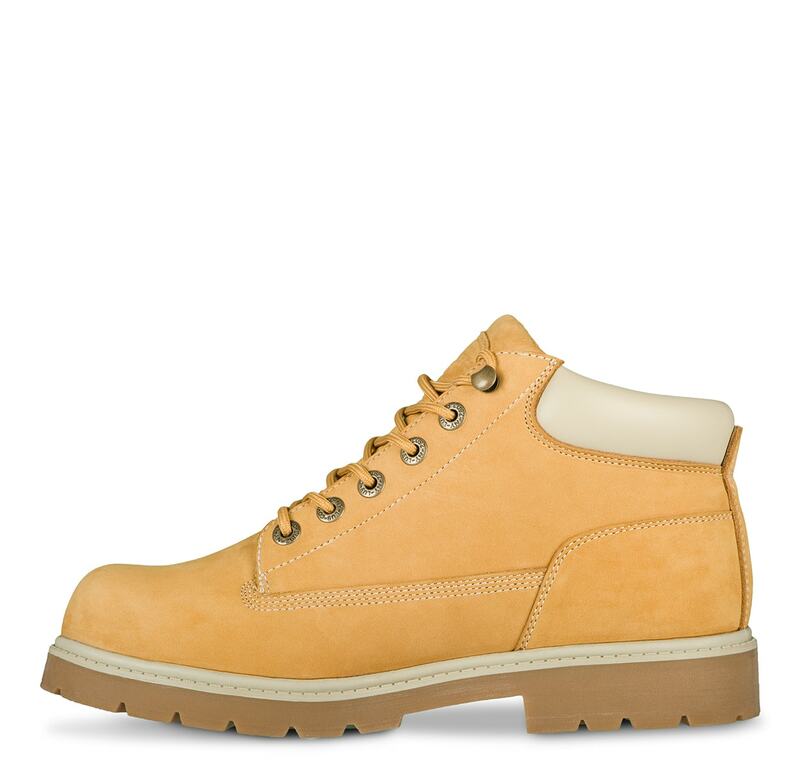 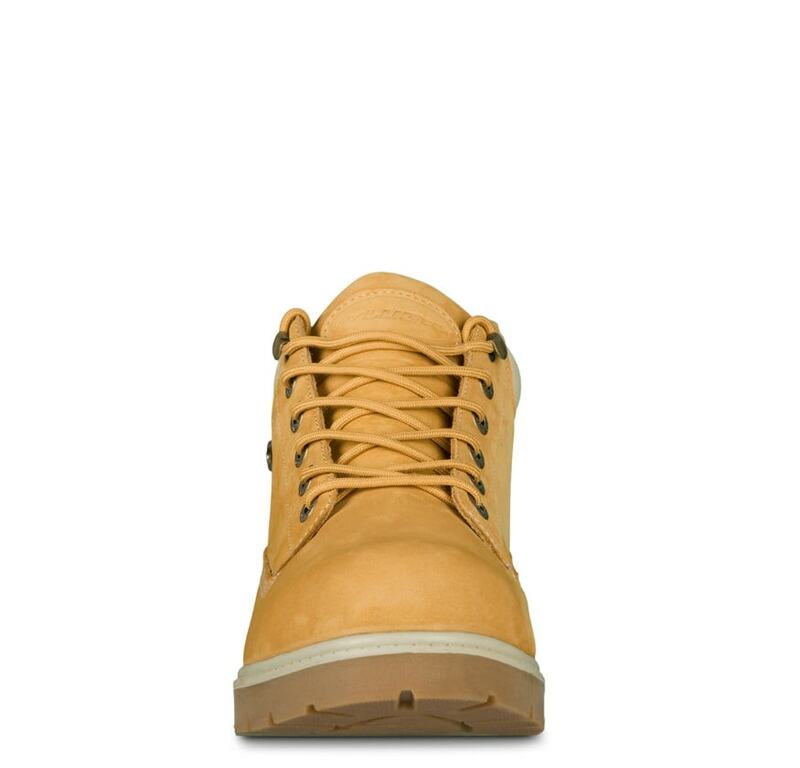 You can’t go wrong with a wheat boot. 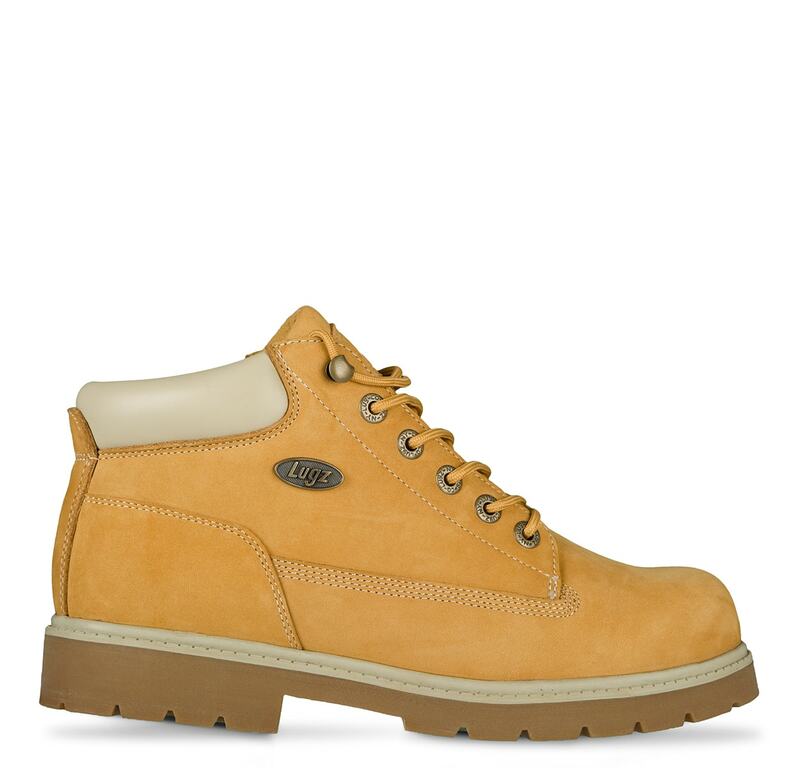 These are durable, comfortable, supportive, and affordable!